This program is free thanks to community support and a generous sponsorship from our STEM-loving friends at WSU Health Sciences. 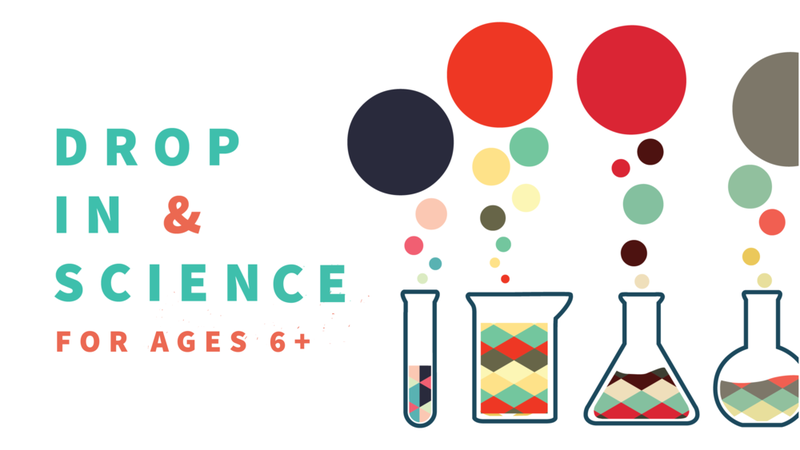 Join us for Drop in & Science! on the third Saturday of each month!